Steve C. is drinking a Pentonville by Hammerton Brewery at The Craft Beer Co.
Nice pint but should be at £5.70 a pint!!! Earned the Middle of the Road (Level 19) badge! Earned the God Save the Queen (Level 97) badge! Isabel Z. is drinking a Pentonville by Hammerton Brewery at The Craft Beer Co.
Earned the Middle of the Road (Level 21) badge! Earned the Draft City (Level 15) badge! Earned the Wheel of Styles (Level 18) badge! Earned the Burger Heaven badge! Earned the Draft City (Level 5) badge! Earned the Heavy Weight badge! Earned the God Save the Queen (Level 5) badge! Tom L. is drinking a Pentonville by Hammerton Brewery at The Craft Beer Co.
Earned the Brew Traveler (Level 3) badge! Earned the Heavy Weight (Level 9) badge!  Craig T. is drinking a Pentonville by Hammerton Brewery at The Craft Beer Co.
Roberta S. is drinking a Pentonville by Hammerton Brewery at The Craft Beer Co.
Earned the National Beer Day (2019) badge! Earned the Heavy Weight (Level 20) badge! Alan D. is drinking a Pentonville by Hammerton Brewery at The Craft Beer Co.
Earned the New Brew Thursday (Level 24) badge! Earned the Wheel of Styles (Level 27) badge! Paul M. is drinking a Pentonville by Hammerton Brewery at The Craft Beer Co.
Tasty. Good depth of flavour but maybe a little cold.